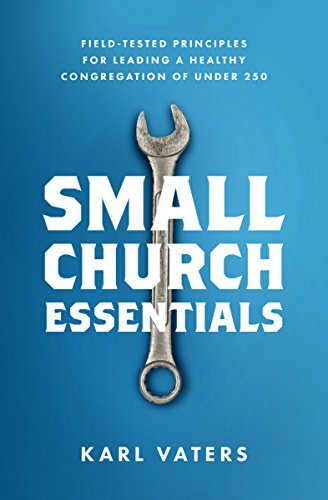 I used to believe that method was the best way to build a strong church. I’m finding it harder to believe with every passing day. Drawing a crowd may not just be unhelpful in discipleship, but possibly counter-productive to it. When a person’s first encounter with the gospel (and their second, and their one-hundredth) is as a member of a crowd, they can get a twisted perception of what discipleship means. They start to think that Christianity is about being a passive observer, consumer and judge of religious content. That perception, once established, is almost impossible to dislodge. Leveraging a crowd to recruit a handful of converts/disciples has so many problems with it. But maybe the biggest one is this: it’s actually the opposite of what Jesus did. Jesus didn’t start with crowds, then winnow them down to a core group. Jesus called a core group, discipled that group and turned that group loose into the world. Jesus drew crowds. But not because he was trying to. The evidence suggests he was trying not to. Sure, Jesus’ teaching drew crowds. But not because he was trying to. The evidence suggests he was trying not to. But if Jesus’ mission was to seek and save the lost, wouldn’t he want to draw as many people as possible? And shouldn’t that mean the bigger the crowd, the better? That’s just logical, right? Jesus seems to have considered a crowd as a hindrance to discipleship, not as a desired starting point.